The month of January 2017 will see the launch of a new online slot game from the developer of Microgaming casino games. 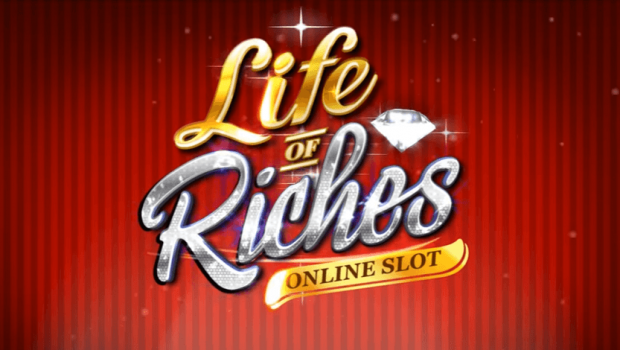 The Life of Riches video slot will immerse players in the glamorous and glitzy world of jet-setters and their everyday life. 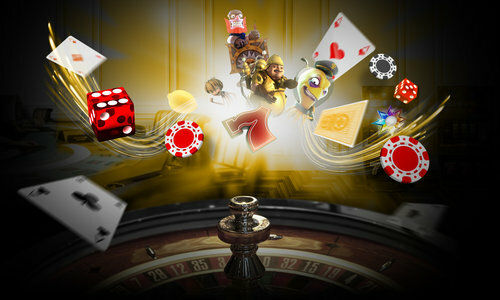 Enter the world of VIPs and discover the features of the Life of Riches Slot Machine. 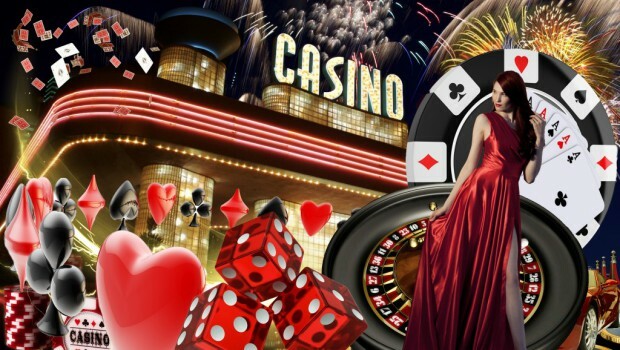 The jet-set and its royal lifestyle, which has been frequently approached by the slot machine industry, have already been symbolized on rolls, for example, through Glam Life , Mega Glam Life and Mister Vegas video slots by Betsoft or Still Jetsetter of Endorphina . In itself, there is no contradiction in trying to hit the jackpot by playing on a game that takes as its theme the luxury…. Let us therefore consider a new adaptation of this existence of dream that offers a life of wealth. 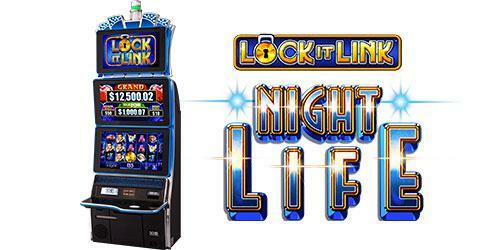 Life of the rich welcomes your spins through a structure with 5 reels, 3 rows and 30 pay lines. The coils have symbols of several women in different sets, sometimes driving a luxurious car or aboard a yacht, on a golf fairway, playing at a roulette table or even as a hostess of a private jet. In addition to these symbols, there are illustrations of a sports car, a yacht, branded suitcases and bags, luxury accessories, scatters in the form of an airplane over the globe and wilds to the effigy of the name of the slot machine. 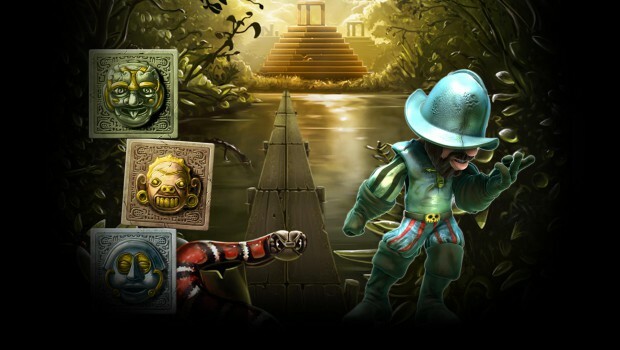 In the Life of Riches slot, wilds can replace any other symbol except the scatters, to favor the chances of combinations possible. 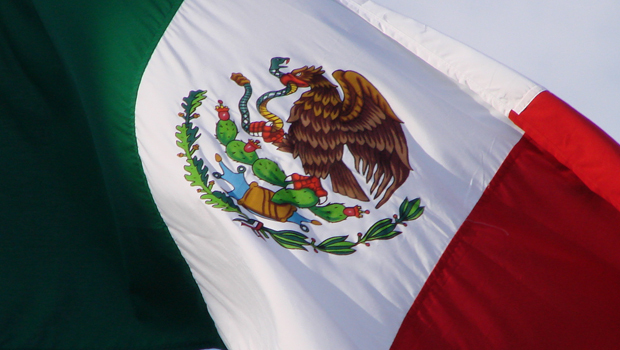 Therefore, in a winning combination created by a substituted wild, the winning will be doubled. Dispersion symbols remain Glued to their location on the reels after serving in a combination, both in normal game mode and during free spins. Moreover, they will start free spins if they are combined by three on the reels and the gains from free spins will be doubled. Also, always during the free spins mode, when they create a paid combination the wilds become sticky and multiply the winnings by four. 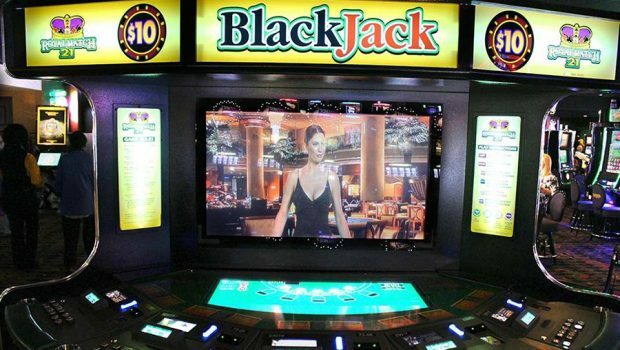 How to choose the skills involving best casino games?